Home > Browse > Auch wenn man nicht davon sieht: aids ist noch da. 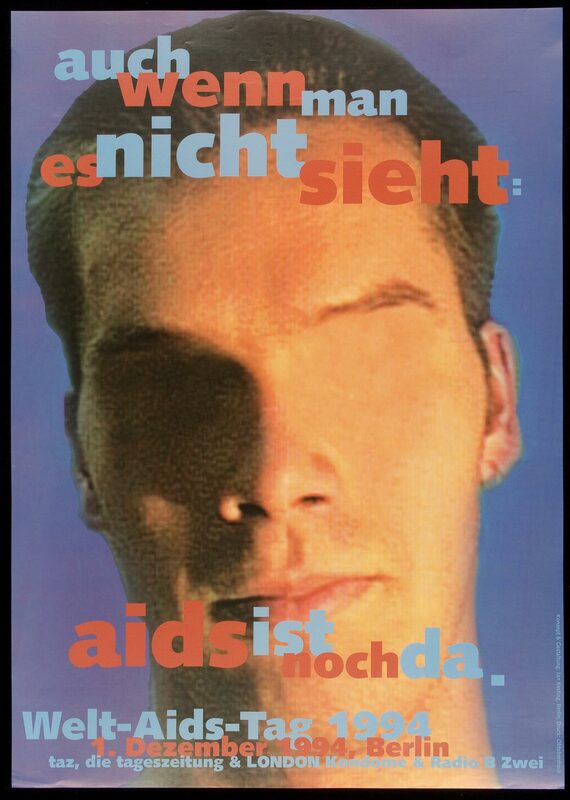 Auch wenn man nicht davon sieht: aids ist noch da. Even if you do not see it: AIDS is still there. Photograph of man's face; his eyes are blank spaces on his face.